It’s pretty obvious to anyone paying attention to Hip-Hop right now that Yung Miami and JT — the Florida-bred female rap duo better known as City Girls — are currently the chicks in charge. Their recently released music video for the remix to “Twerk” featuring Cardi B nearly broke the Internet last week, and we won’t be surprised to see the single rise up the Billboard 100 chart in the very near future because of it. 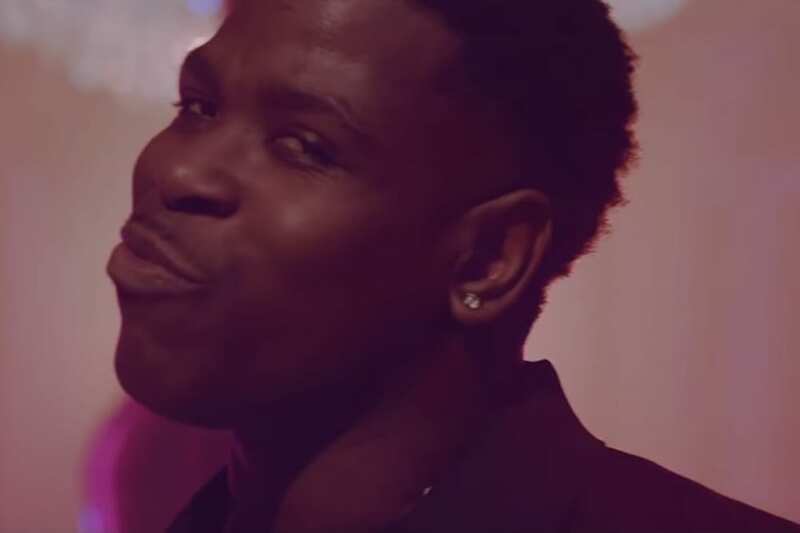 We got a chance to chop it up with Yung Miami — your girl is holding you down out here, JT! 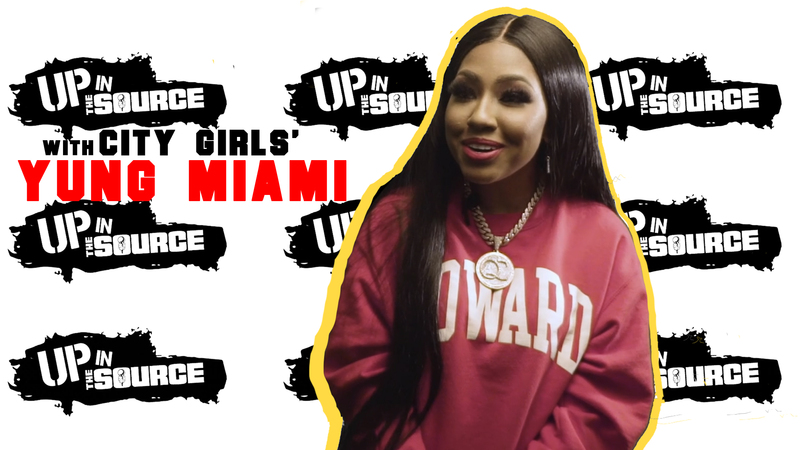 — here at The Source HQ in New York for a full breakdown of all things City Girls, including how their breakout hit “I’ll Take Your Man,” the Salt-N-Pepa sampled cut off their debut mixtape PERIOD, was actually inspired by one hilarious real-life event. She also speaks on how they got signed to Quality Control, the advice they’ve received from the label homies Migos, how their lives changed after being featured on Drake’s worldwide smash “In My Feelings,” and exactly what makes Girl Code the album you need to be spinning right now. Watch our full “Up In The Source” feature with Yung Miami above, and stay tuned for a special announcement coming very soon!